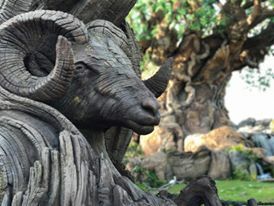 This week’s SATURDAY SIX takes a look at The Six Best Indiana Jones References in Jock Lindsey’s Hangar Bar. 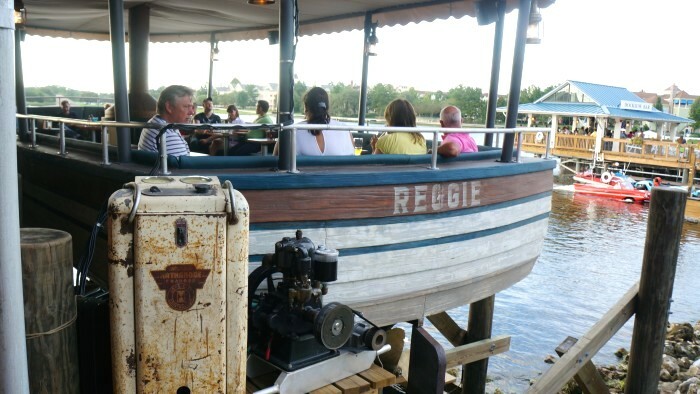 2015 has been a big year for Disney Springs. The BOATHOUSE and Morimoto Asia have elevated Disney Springs dining to the point where it competes with Epcot’s World Showcase as the best place for Disney foodies to go on property, but one of the the biggest surprises of the area has been the new Jock Lindsey’s Hangar Bar. Indiana Jones and the Temple of Doom is by far and away the darkest of all of the Indy films, including two scenes in which the Maharajah uses a voodoo doll to cripple Indy. Keep in mind the Maharajah is a child. 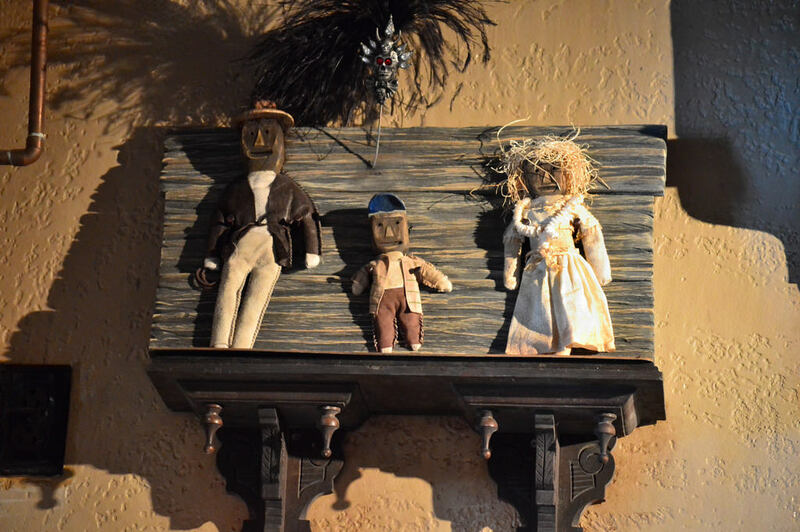 Jock Lindsey’s Hangar Bar not only features a voodoo doll of Indiana, but also ones for Short Round and Willie Scott, the other main characters in the movie. Indiana Jones being shown his voodoo doll as he is being attacked in Temple of Doom. It may be a controversial stance, but we here at the SATURDAY SIX headquarters consider Indiana Jones and the Last Crusade to be our favorite Indy film. An unbelievably great opening featuring the “origins” of Indiana Jones, wonderful chemistry between Indy and his father, and an ending which made the phrase “you have chosen wisely” meme worthy. It is also possibly one of the only serious films ever made including a scene with Adolf Hitler built around a gag. However, just as the Arc of the Covenant played a huge role in the ending of Raiders of the Lost Ark, a similar religious object was also used in the ending of Last Crusade. In a room filled with cups, Indiana Jones had to choose which one was the true Holy Grail. Looking past all the ornate goblets, Indiana chose a plain looking cup, which ended up being the true Grail. 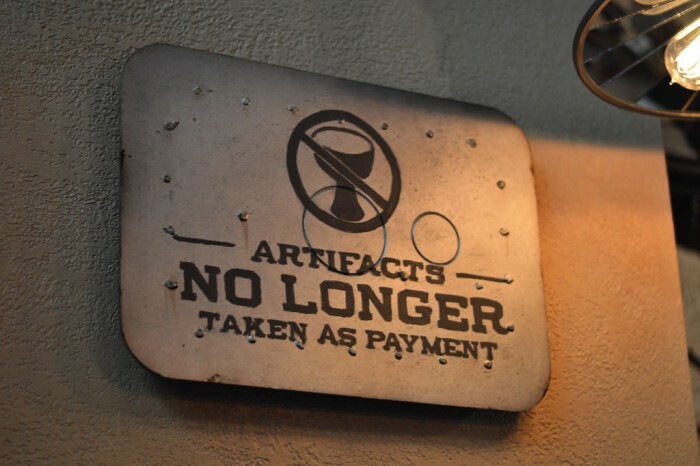 Just as the Indy films have their laughs, Jock Lindsey’s Hangar Bar uses the Holy Grail from Last Crusade in a fun sign. The Holy Grail in Indiana Jones and the Last Crusade. Each Indiana Jones film starts off with a terrific action sequence and one of our favorites was the beginning of Temple of Doom, when Indy gets drugged by the villainous Lao Che and has to fight his way out of Che’s club. After jumping out of a window, we find out that the bar Indy was in was Club Obi Wan. Obi Wan of course is also a reference to Obi Wan Kenobi in Star Wars. Each of the Indiana Jones movies is based on a story by George Lucas, who is also the creator of Star Wars. 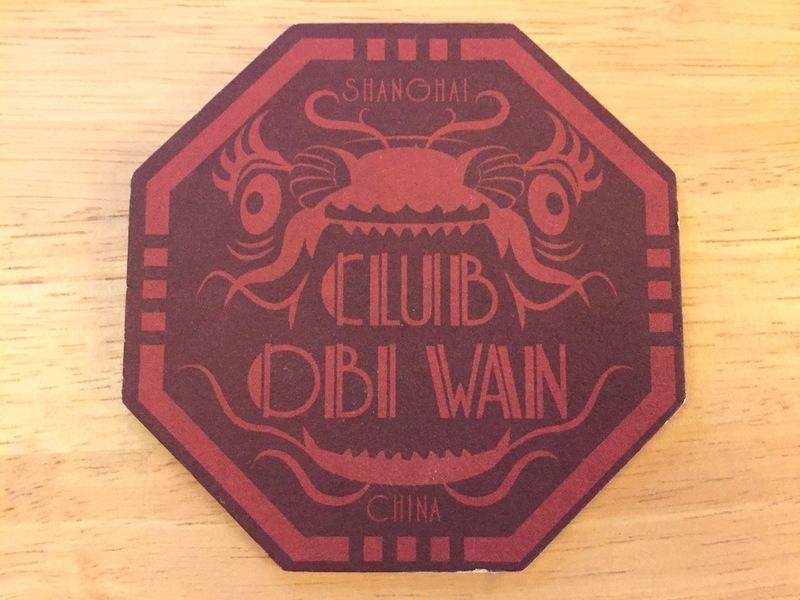 Jock Lindsey’s has Club Obi Wan represented in a great coaster, which guests can take home. Club Obi Wan in Indiana Jones at the Temple of Doom. We’ll admit it, when Disney first announced Jock Lindsey’s Hangar Bar we were skeptical. We’re pretty big fans of the film, but it took a while to recall who Jock Lindsey even was (he helped Indy escape the Peru natives in the opening scene of the movies, and then was never seen or mentioned again). However we did remember his pet snake Reggie. As Indiana Jones was flying away with Jock, he realized he had a snake slithering up his lap and was terrified. As an audience, we had just watched Indy perform breathtaking stunts, cool as a cucumber, but now he was upset. Indy yelled to Jock that he hated snakes, and that fact became an earworm that stuck in our head and came back later in the film when Indy was thrown into a pit of snakes. 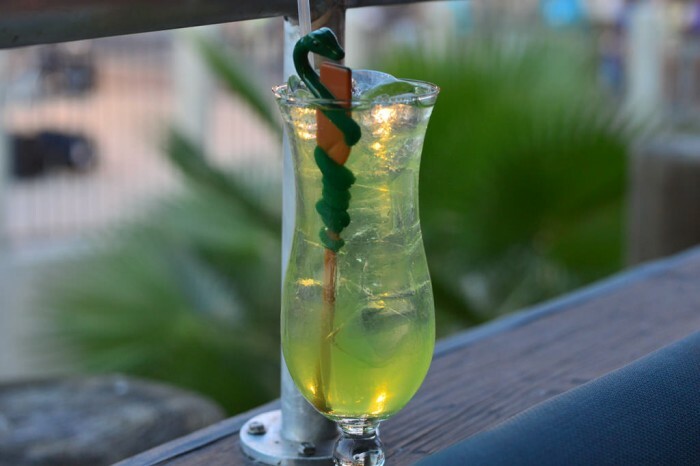 Because Reggie was Jock Lindsey’s pet, the Hangar Bar has several references to him including an empty cage, a great outdoor bar set in a boat, and the signature drink Reggie’s Revenge (which even comes with an off-the-charts good snake swizzle stick). Reggie, slithering his way up Indy’s lap in Raiders of the Lost Ark. 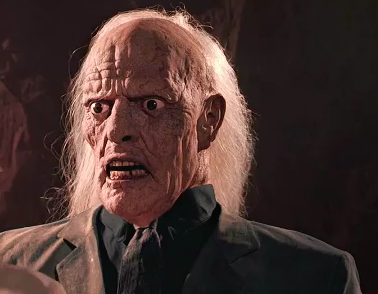 Indy, realizing that maybe his experience on Allegiant Air wasn’t that bad after all. We mentioned we that really liked the opening scene from Temple of Doom and that the “flashback” opening to Last Crusade is just incredible, but besting both of them is the character defining opening to Raiders of the Lost Ark. The first 12 minutes of the movie tell you everything you need to know about the character Indiana Jones and he becomes a person you want to root for. One of the most memorable moments of this introduction is Indy switching out his bag of sand for the golden Fertility Idol. After skillfully making his way up to the idol, Indy needed to guess how much sand would have the exact same weight as the Idol. In true Indy fashion, things didn’t go the way he planned. Everything from getting to the Idol (with Indy having to knock off what seemed like 100 huge spiders off his partner’s back), grabbing the Idol, and escaping with the Idol (including the traitorous “Give me whip.” “Throw me the Idol.“) is why Indiana Jones is the iconic action character he is today. 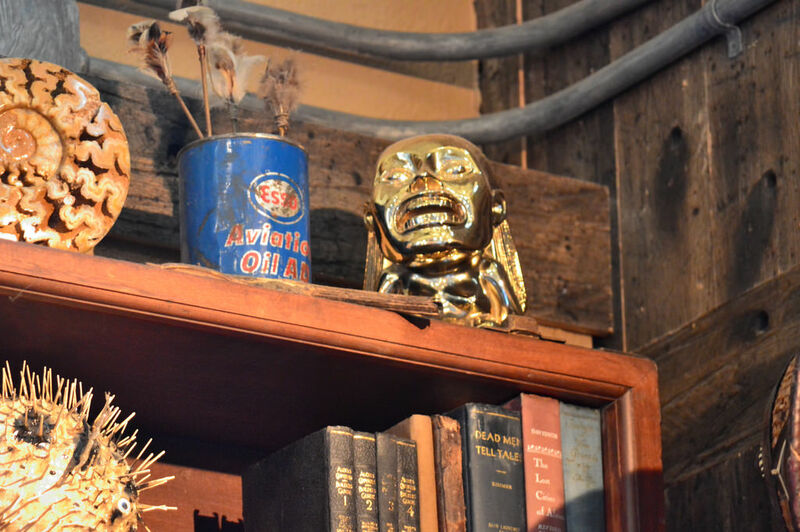 Keeping your head on a swivel, you can see the golden Fertility Idol in his new home above the Jock Lindsey’s Hangar Bar bookcase. Fertility Idol in Raiders of the Lost Ark. Indy’s concentration here is similar to mine every time I am about to try to use my MagicBand to open the door to my Disney Resort. One of the few bits of levity in Temple of Doom takes place during a scene in which our main characters “enjoy” a lavish banquet with the Maharajah. The meal included “snake surprise” (a huge snake cut open to reveal it was filled with a bunch of other snakes, who then proceeded to slither around the table), giant beetles, and a soup filled with eyeballs. The capper came with dessert, when a table full of chilled monkey brains was served, causing one of the characters to pass out. 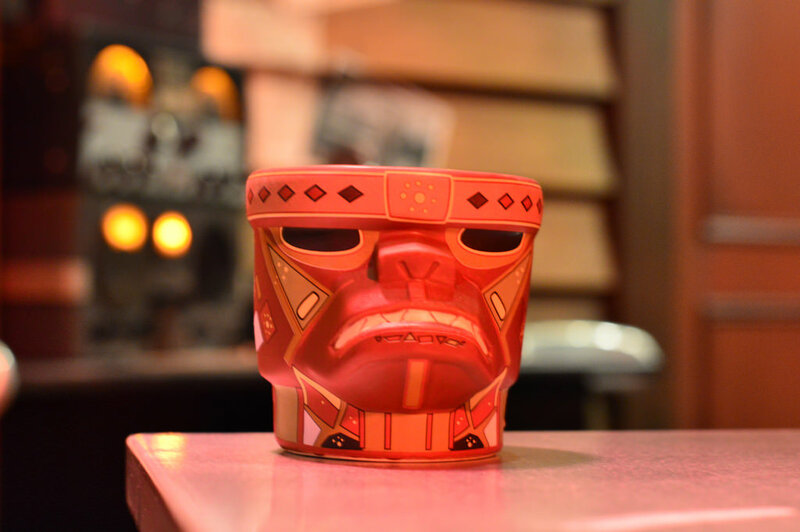 Jock Lindsey’s Hangar Bar pays tribute to this iconic Indiana Jones moment with it’s Cool-headed Monkey drink and souvenir mug. You know what they say, chilled monkey brains is an acquired taste. And don’t forget, it’s GLUTEN FREE. (screencap from Indiana Jones and the Temple of Doom). Be sure to hit up Jock Lindsey’s Hangar Bar next time you are in Disney Springs. 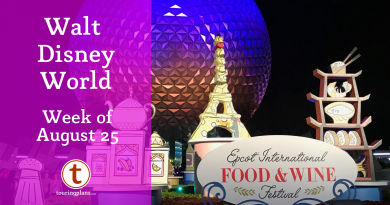 While the menu is loaded with references to Indiana Jones (Rolling Boulder Sliders, Brody’s Brats, and Lao Che’s Revenge to name a few), the food and drinks are so good they will be enjoyed even by guests who have never heard of the Jones Trilogy (we’re not counting Kingdom of the Crystal Skull. But if Jock Lindsey’s wants to reference Shia LaBeouf’s character Mutt in the men’s bathroom, we will make an exception). This guy chose Seth Kuberky’s Best Week Ever over the SATURDAY SIX. As you can see, he chose unwisely. Love The Last Crusade! “Everybody’s lost but me.” I can’t wait to check this place out! Derek, can’t believe that you missed the head piece for the staff of Ra in the lost and found bin located near the bathrooms. Can email pic if you want, just let me know.